Four people have been accused of the same murder. Holding grudges is seen by many people as a bad thing — but what if our grudges, when managed correctly, are good for us? What if they can protect and inspire us, and help us to clarify our highest values and priorities? What if they can even make us more forgiving? Listen to the Podcast, check out Grudge of the Week, & discover the latest Grudge Music – Sophie’s weekly analysis of a song featuring a grudge! Carolyn, Bronnie, Elise, and Kendall are bound together by one thing and one thing only—their daughters are best frenemies at The Orla Flynn Academy, an elite London drama school where a mysterious new girl has stepped into the spotlight. Imogen Curwood may seem like just another teen with dreams of stardom, but from the second she arrives the girls of the academy become the targets of increasingly terrifying attacks. What does Imogen want, and would she really kill to get it? The four mothers must strike an uneasy alliance as they try to uncover the truth before it’s too late. 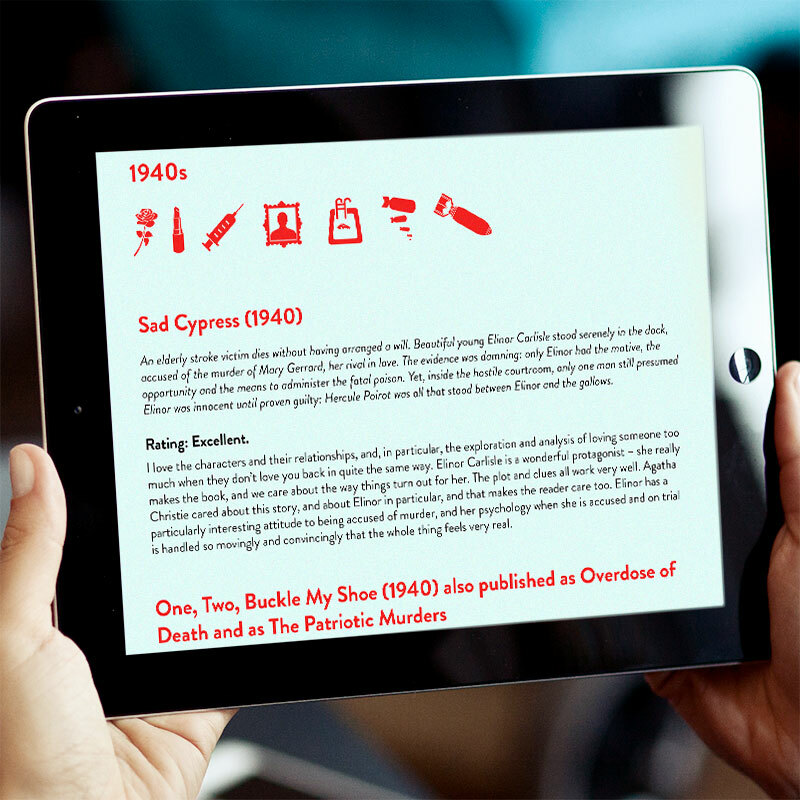 Get my free Review Guide to all of Agatha Christie’s Poirot novels!